Although glittering Dubai and Abu Dhabi may get most of the attention, the United Arab Emirates (UAE) actually offers seven other fascinating emirates. 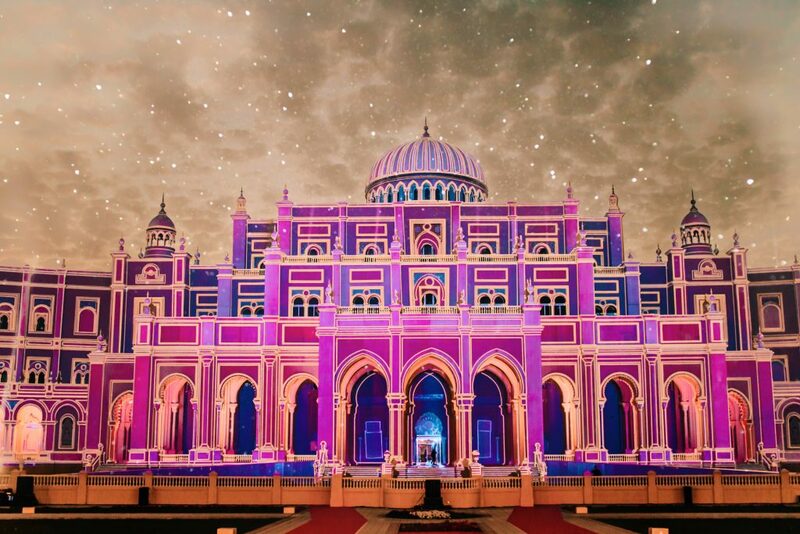 I recently had the chance to visit Sharjah, an absolute gem and perhaps the cultural heartland of the UAE. I spent an incredible four days getting to know the city, from the intriguing museums to bustling souq, and came away with a deep appreciation for this hidden jewel. 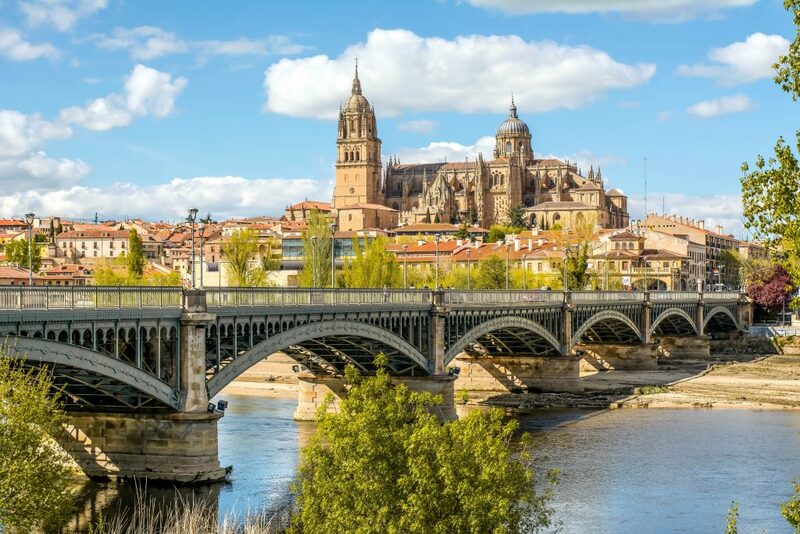 Beautiful Salamanca is a well-known stop on many travellers’ itineraries of Spain. However, there are many hidden gems in the city. Amongst the cobbled streets and intricately decorated buildings are many stunning attractions that aren’t featured in the pages of many guidebooks. 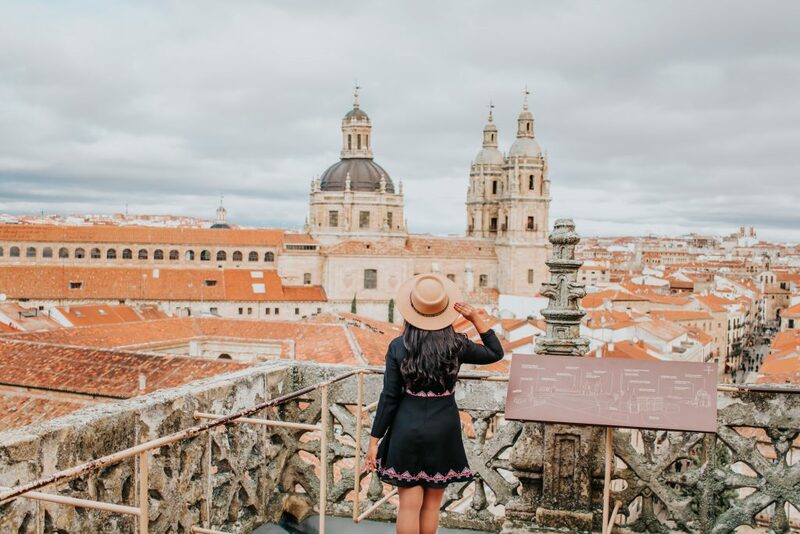 It’s no secret that I was utterly enchanted by beautiful Salamanca when I visited. It seemed every street I walked down and every corner I turned revealed more incredible views and sights. It’s no wonder that I could barely put my camera down — everywhere I looked, there was an amazing feature I just wanted to share. When I was recently given the opportunity to visit a Spanish city of my choice thanks to the Spain Tourism board, it was not an easy decision. 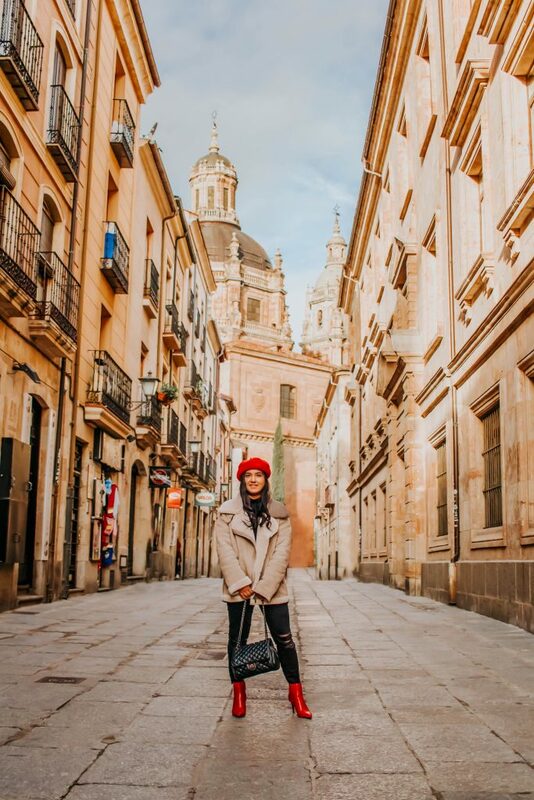 Spain is filled with delightful cities that weave traditional charm with modern vitality; but in the end, it was stunning Salamanca that most appealed to me. Browsing through photographs of its elegant and unique architecture, and reading about its rich culture, I was thrilled to have the opportunity to experience its beauty for myself. 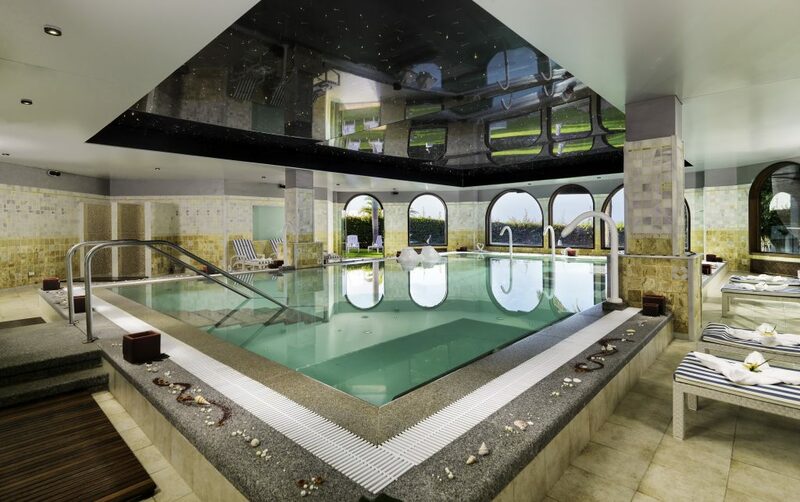 A stay in the stunning Princesa Yaiza resort, which overlooks the lapping ocean on the Canary Island of Lanzarote was always going to be relaxing; however, with the addition of an innovative mineral therapy spa treatment, I certainly left the island feeling utterly recharged and rejuvenated. Amongst all of the places I visited, one of my favourite places to visit in U.K is Scotland. I love its culture and history, and it’s landscape especially. 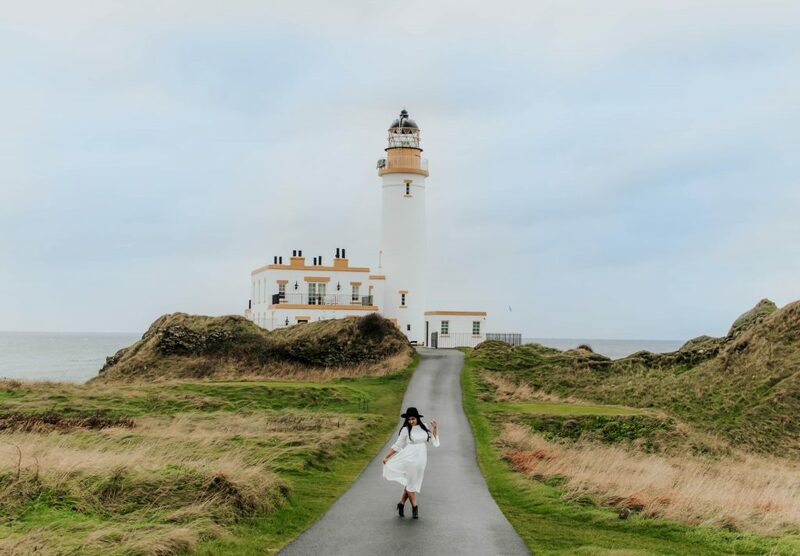 Recently I got an opportunity to spend a luxurious weekend in Scotland with two other influencers Suze and Bonnie. With its chic colonial architecture and enviable location overlooking the blue oceans of the North Atlantic and towards Lobos Island, Princesa Yaiza Suite Hotel Resort is glamorous yet laidback. Nestled along a prime stretch of Dorada Beach, it oozes the exotic beachside charm that is synonymous with the Canary Islands and is the perfect place for an indulgent getaway. I’ve already written about the range of offshore excursions and onboard events I enjoyed while cruising with Princess Cruises through the Mediterranean, but one of the challenges was packing for the cruise. 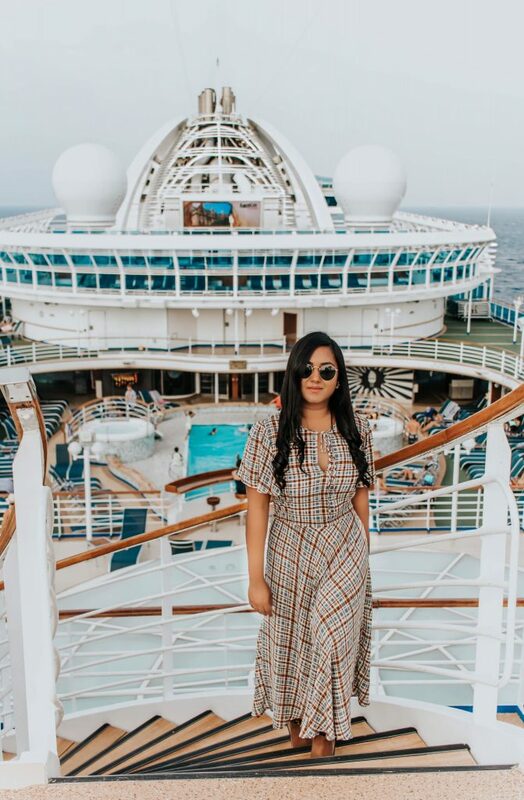 This is because I wanted a relatively compact wardrobe that would stylishly transition from mornings lazing by the pool to afternoons sipping wine in the vineyards of Provence, and then to formal dinners onboard. Therefore, I put a lot of thought into what to bring in my suitcase for my seven days sailing over the seas and around the glorious Mediterranean. There’s an undeniable charm about a quintessential British hotel, where the history seems interwoven with the luxurious linens and elegant furnishings. 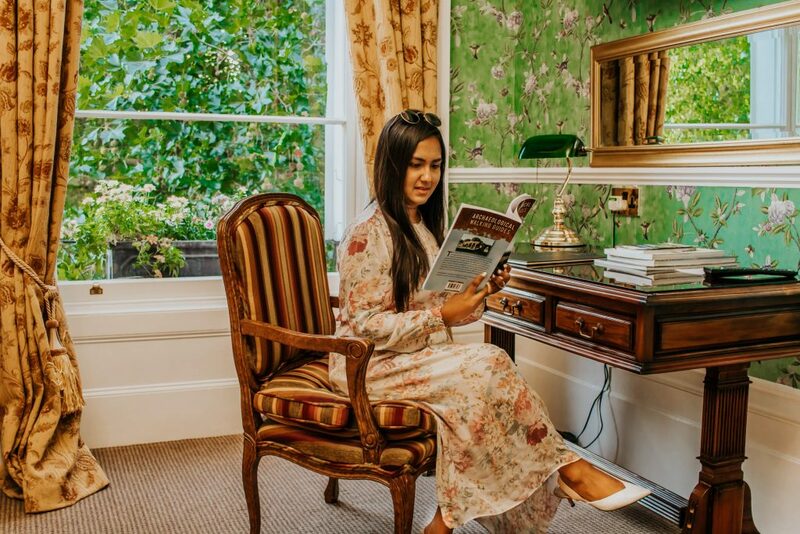 The Bradley in Cheltenham has this historic ambience in spades, although it has been tastefully modernised and renovated to ensure that it simultaneously offers every modern convenience. For guests staying in one of the Bed and Breakfast’s ten ensuite rooms, it is the chance to soak in the atmospheric charm without sacrificing any comfort or luxury, as I learned on a recent stay with my husband. 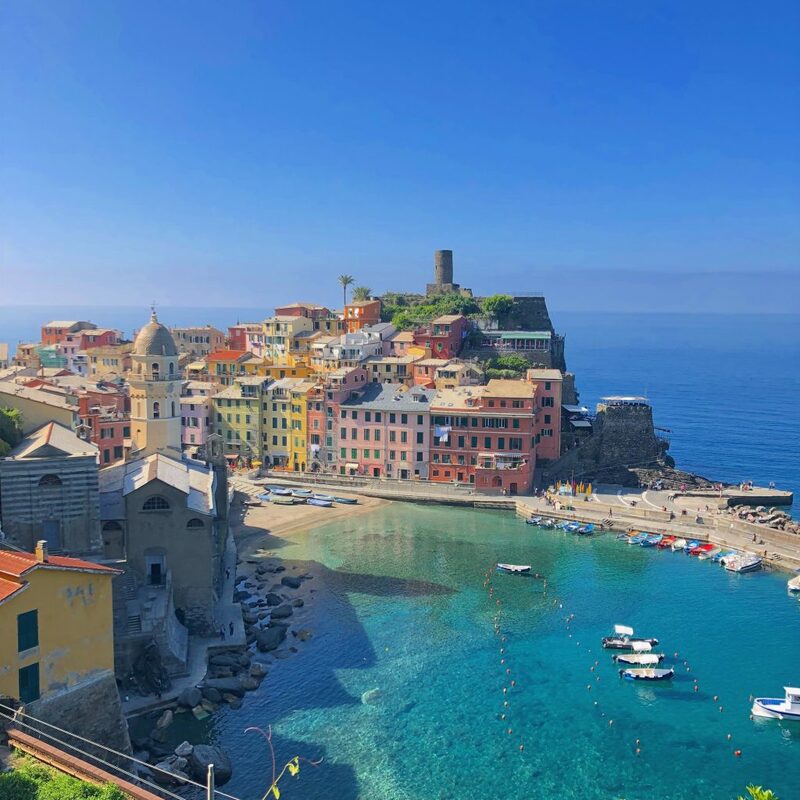 Like many travellers, I’ve long dreamed of visiting the Cinque Terre. Nestled against the rugged coastline of Italy, photographs of the pastel-coloured houses perched precariously close to the cliff-face are some of the most iconic visuals of Italy. I was thrilled to have the opportunity to experience it for myself on a stopover with Princess Cruises. Our ship docked at 7 am and we needed to set sail at 9 pm, so our time in the Cinque Terre was somewhat limited. We were able to visit 2 villages, although if you had a few more hours you could visit the five villages. You can do so in a car, by train, or on an organised tour.